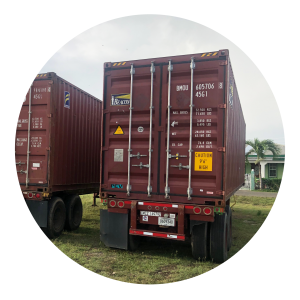 THE COCO POINT FUND – Committed to providing much needed support to the island and the people of Barbuda. Committed to providing much needed support to the island and the people of Barbuda. 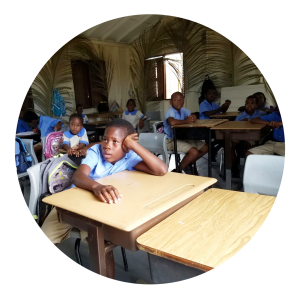 The Coco Point Fund was founded to provide much needed support to the people of Barbuda by providing scholarships, medical equipment and hospital supplies, and educational materials. 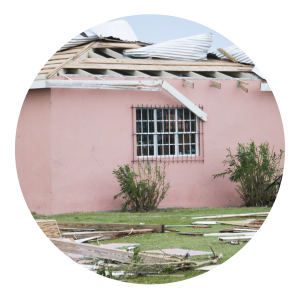 The fund has become especially re-committed to the island and the people of Barbuda after Hurricane Irma devastated the island. There is much work still to be done. in the next 3-4 years. In 2018 the William Cody Kelly Scholarship awarded 10 student grants for college and advanced training. 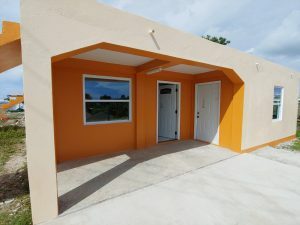 In 2018 the Fund rebuilt both the Cody Kelly Preschool and the Daycare Center. 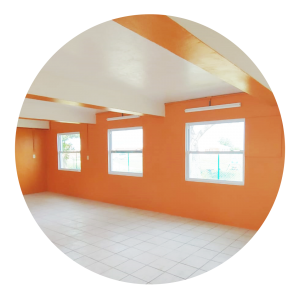 Funds are critically needed for the next 4 structures planned. 13 containers of building materials were shipped last year in 40ft containers. The Coco Point Fund was established in 1978 to honor the staff at Coco Point Lodge, which was located on the southern tip of Barbuda. 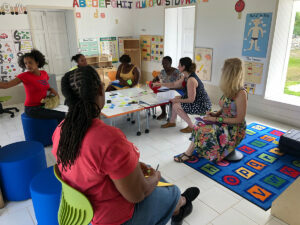 The Fund’s primary focus rests on improvements to the Island’s education and health care resources. In September of 2017 Hurricane Irma, a Category 5 storm, passed directly over Barbuda, destroying all facilities and most homes. The Fund’s relief efforts are robust and ongoing, and here’s how you can help.